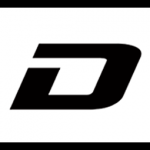 Butch Leitzinger and Chris Dyson named BTDR’s 2015 drivers. 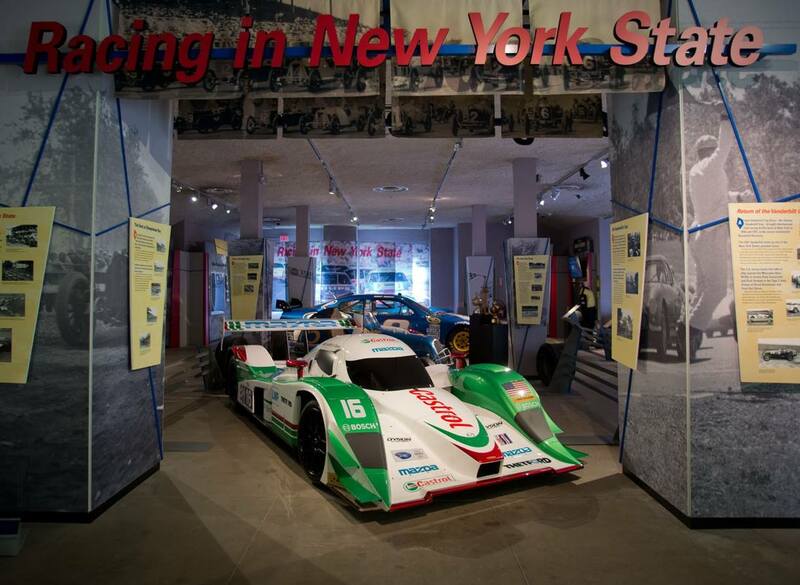 (Poughkeepsie, NY 25 February 2015) Following a winter’s worth of testing and development, Bentley Team Dyson Racing is prepared for a full season of racing with the goal of bringing Bentley its first North American sporting title. 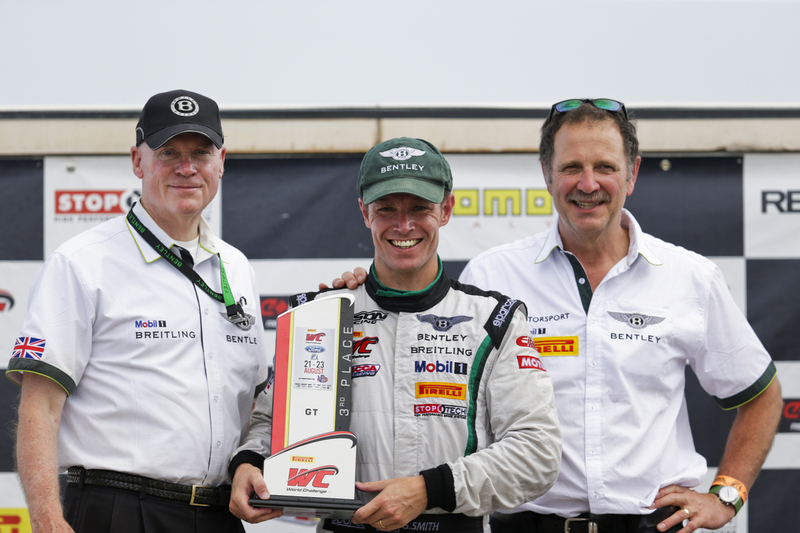 In the course of a half-season in the 2014 Pirelli World Challenge, the team demonstrated the competitive potential of the Bentley Continental GT3 with front-row starts, a race win and two other podium finishes. Dyson also announced that Butch Leitzinger will return for his 21st season with Dyson Racing, piloting the #20 car, while Chris Dyson, two-time American Le Mans series driver champion will return to full-time competition at the wheel of the #16 car. Together, Rob Dyson noted, the pair represents a formidable driver line-up. Chris Dyson won IMSA American Le Mans Series driver titles in 2003 and 2011, while finishing second in the series in 2005 and 2012. 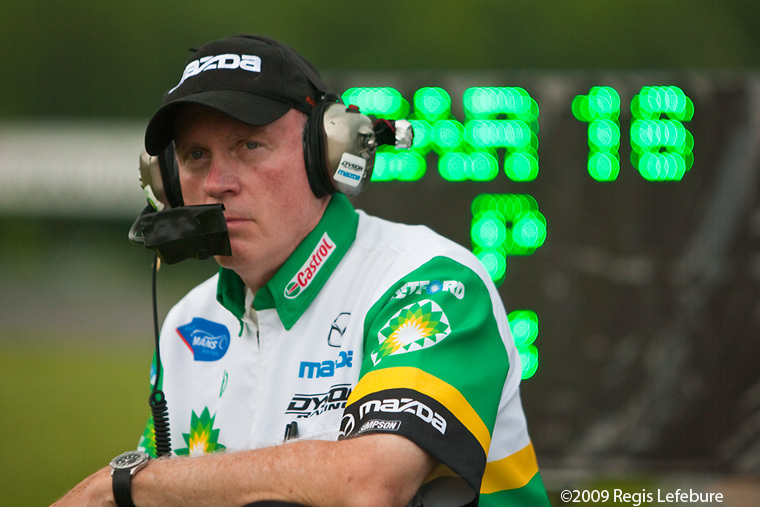 In his two-decade career with Dyson Racing, Leitzinger has won three championships, been runner-up four times and third twice. Among Leitzinger’s 34 victories for the team are two in the 24 Hours of Daytona. Leitzinger also finished second overall in the Bentley EXP-8 in the 2003 24 Hours of Le Mans. 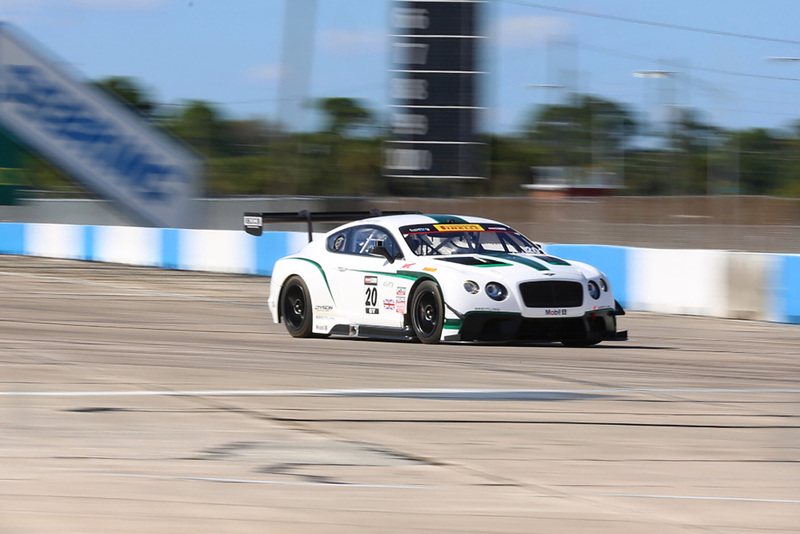 Chris Dyson found the Continental GT3 “impressive” during his first sessions in the car earlier this winter during test sessions in Sebring, FL. 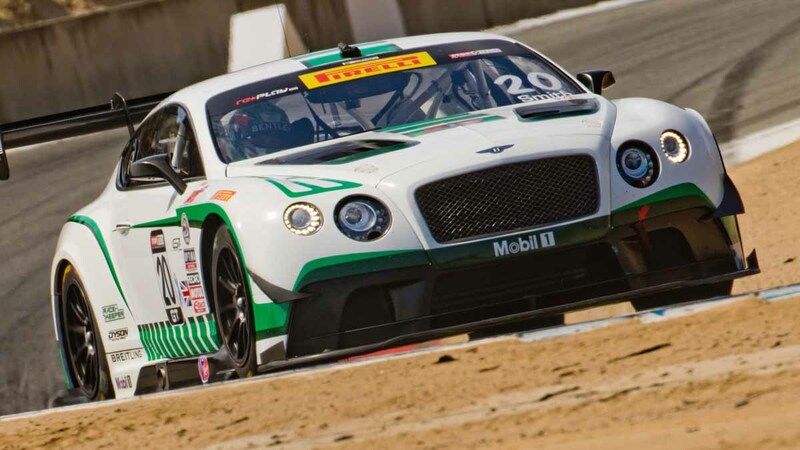 “I was very pleased with how much downforce the Bentley makes, particularly in high-speed corners,” said Dyson, comparing the production-based GT3 to the sports-prototypes in which he won his two ALMS titles. “GT3 cars are quite physical to drive, so I’ve been doing the same training I would do if I were driving an LMP (Le Mans Prototype) car,” he said. 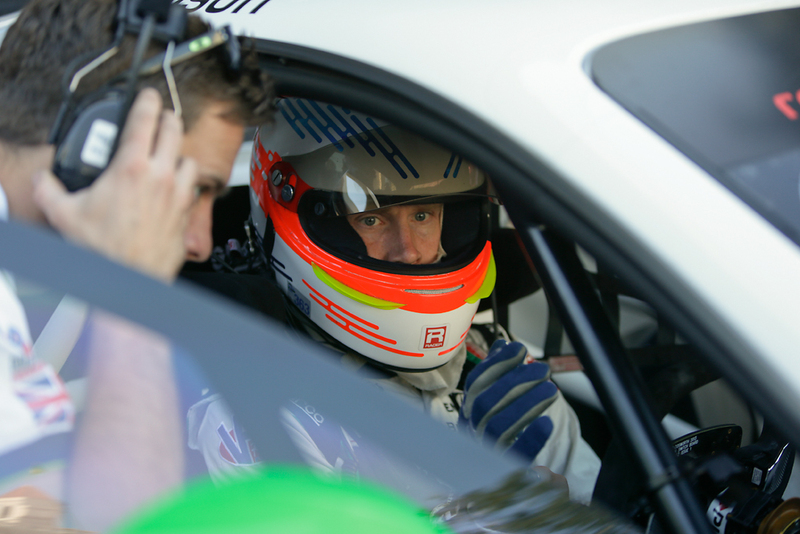 Rob Dyson also noted that over the winter, the team had worked closely with Bentley Motorsport and technical partner M-Sport, who together develop and construct the Continental GT3 race cars, to better develop the car for the standing starts that are a unique feature of the Pirelli World Challenge. Chris Dyson added that he was confident he and Leitzinger would now be better able to match their competitors on the race starts. That’s an assessment that Leitzinger agrees with, expressing his eagerness for the new season to begin. The 2015 Pirelli World Challenge season begins at the Circuit of the Americas in Austin, TX, March 6-8.